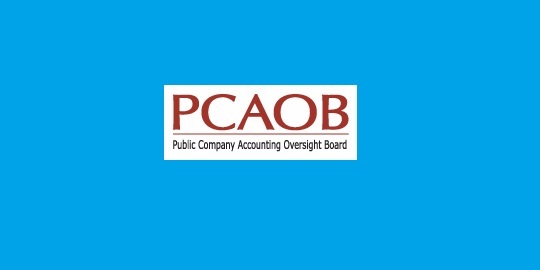 The Public Company Accounting Oversight Board (PCAOB) invites applications for its Economic Research Fellowship Program. Ideal candidates are junior faculty members or advanced doctoral students in economics, finance, accounting, or a related area. The application deadline is Dec. 15, 2018.